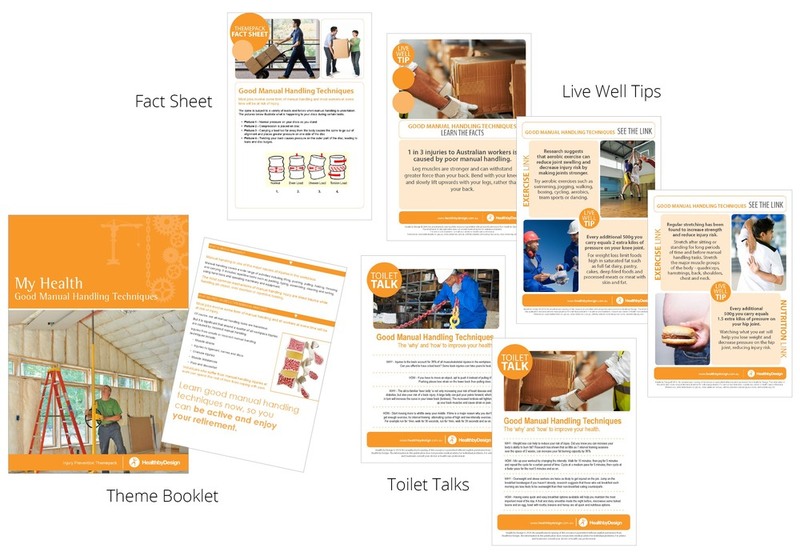 Taking that first step towards a healthy workplace is important and health promotion material is an essential and visible element towards creating a healthy workplace environment. From brochures and posters to presentations and interactive tools, our in-house Research and Development team can produce a range of material that's relevant for your employees and suitable for use in your workplace. Informing and educating your employees is an important step en route to changing their attitude towards safety, health and wellness. Monthly theme packs for a wide range of topics, movie & quiz card packages and train the trainer options are all available for sale. After something a bit different? Contact us below to speak to a member of the team. No matter what your budget or logistical challenges, we can cater for everyone. All material is based on current research and can be co-branded with your company’s brand or style guidelines. Click here for a full list of available theme topics. 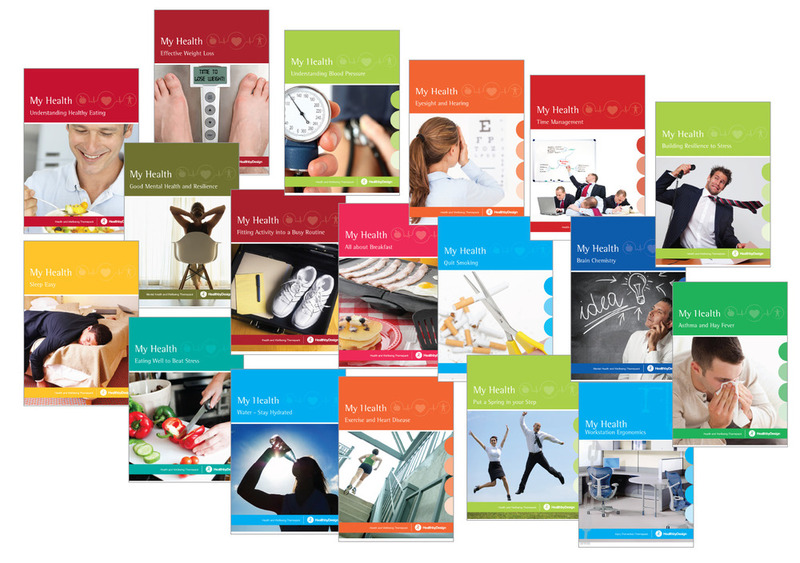 To discuss our complete range of health promotion materials, talk to us today.